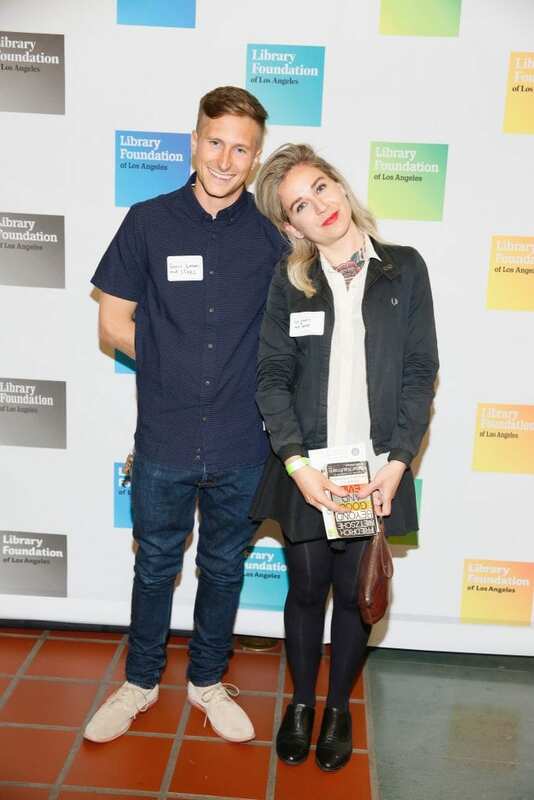 Join us for the largest Library party of the year, the 6th Annual Book Drop Bash, celebrating the literary and cultural life of Los Angeles! 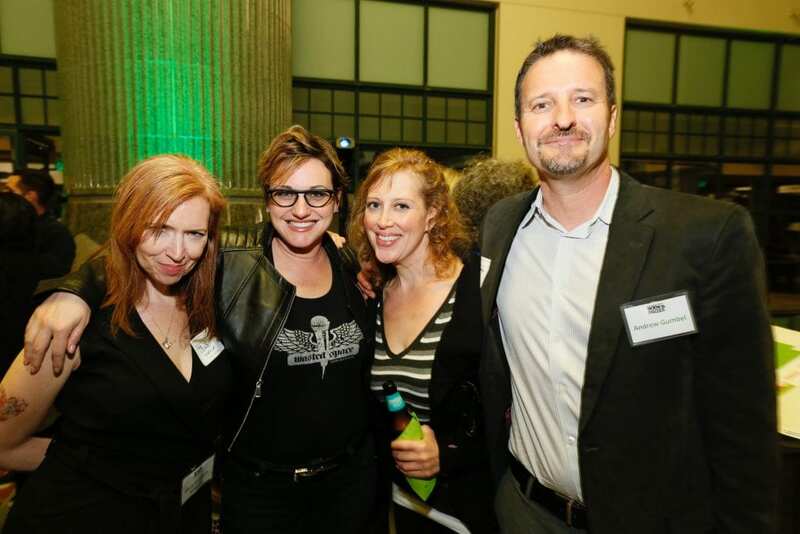 On this one night per year, Members of the Library Foundation of Los Angeles join authors from the Los Angeles Times Festival of Books at the historic Central Library after dark. 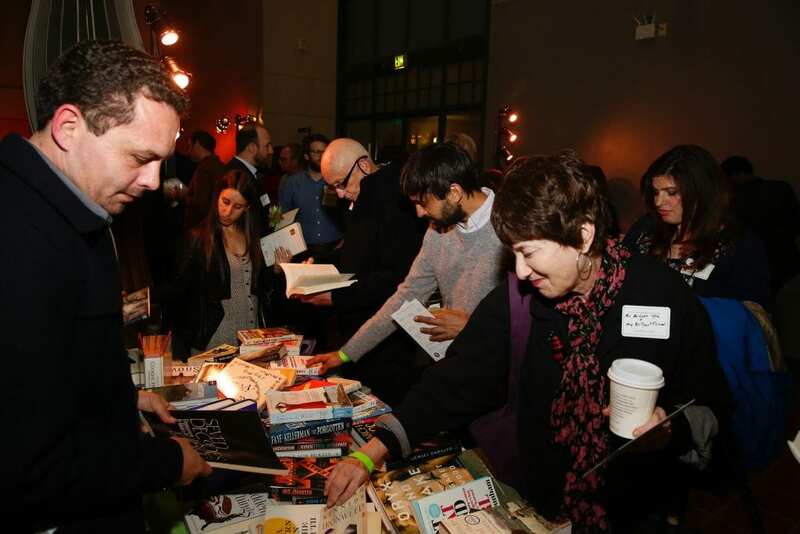 Bring a book with you and swap it out for a new one to take home; enjoy complimentary snacks, desserts, local brews, and delicious coffee while listening to the sounds of KCRW DJ Eric J. Lawrence; participate in some tequila tasting; and get home safely by taking a Lyft with a discount code! 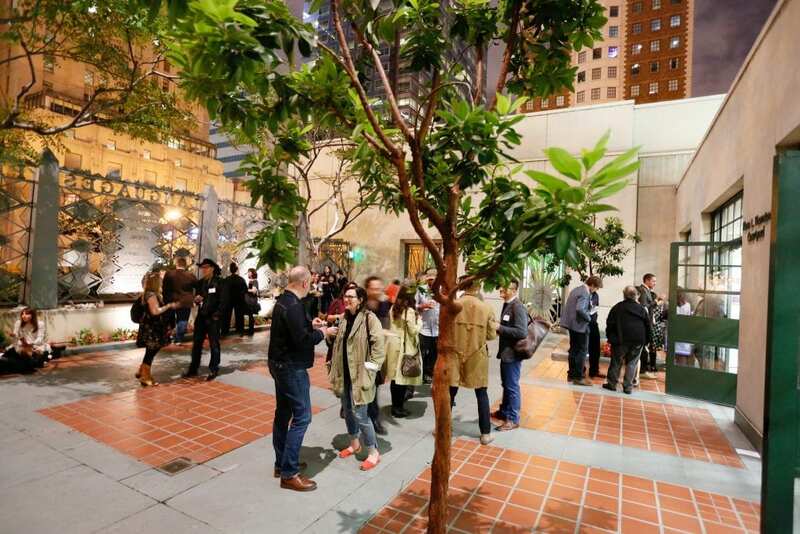 RSVP now to throw all of the Library rules out of the window and celebrate the 25th anniversary of the Library Foundation of Los Angeles. 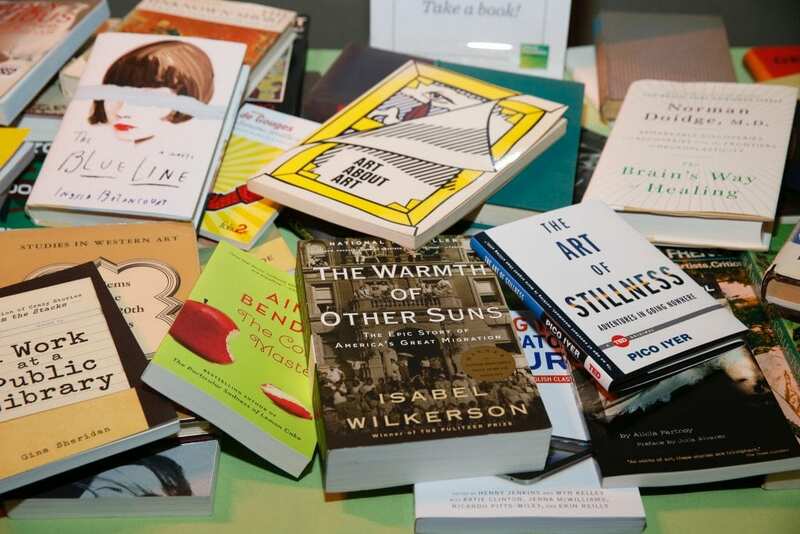 Come for the legendary Book Swap, stay for the literary libations! This event fills up every year, so be sure to RSVP early! 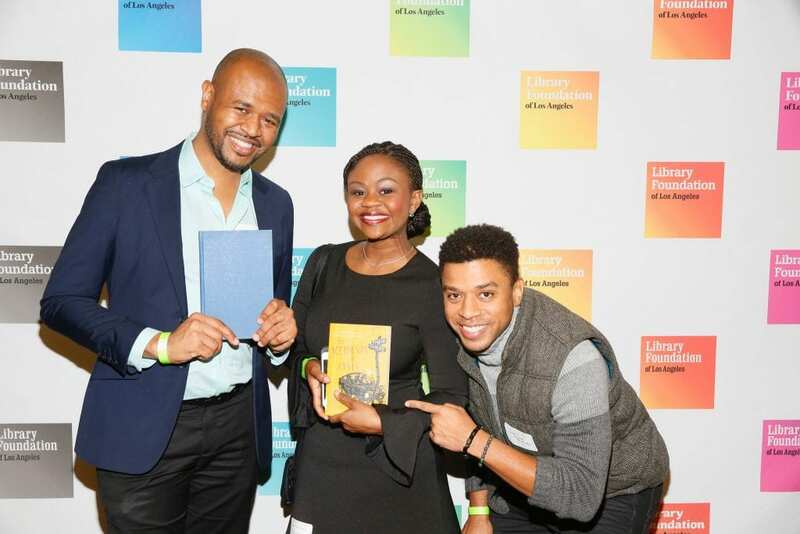 Contributor Members and higher will have first access to the Book Swap, heavy hors d’oeuvres, a Champagne toast, exclusive giveaways, a VIP area, and more! Contact Kelsey Picken, Membership Director, at kelseypicken@lfla.org for additional information. 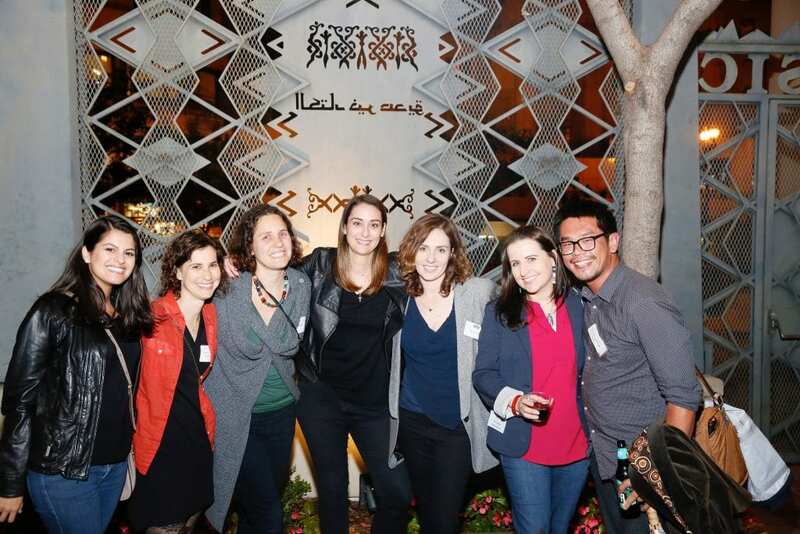 Scroll below to see photos from last year’s exciting event! 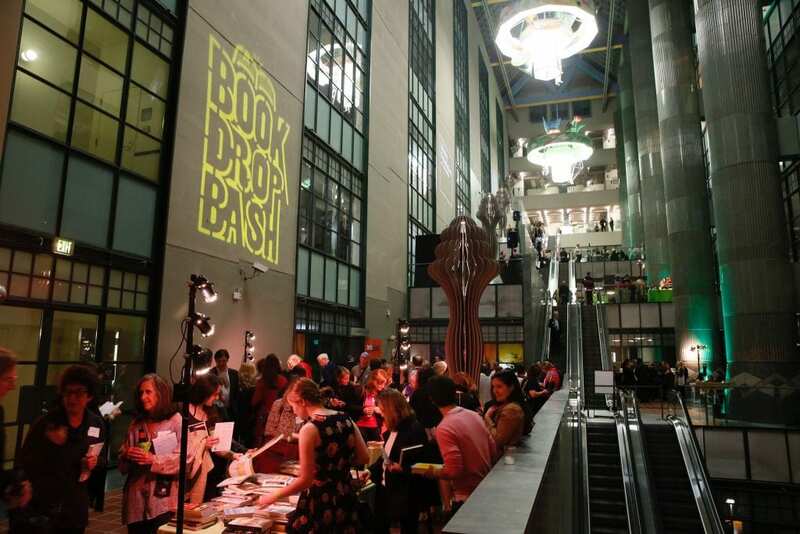 Who can attend the Book Drop Bash? 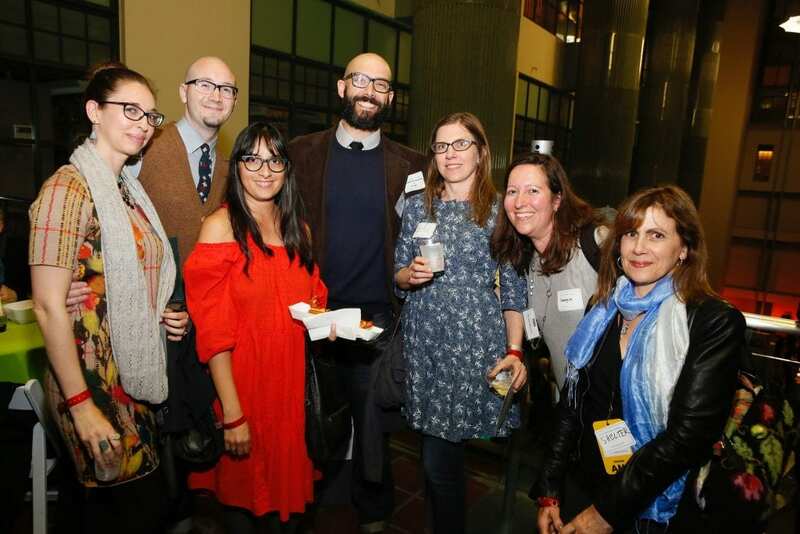 All Members of the Library Foundation of Los Angeles and authors and presenters of the Los Angeles Times Book Prizes are invited. Non-Members may purchase a ticket that includes a one-year Membership. What is the Book Swap and how do I participate? Bring a book (or two, or three) that you'd like to leave behind for someone else to read, and take a new one home with you! 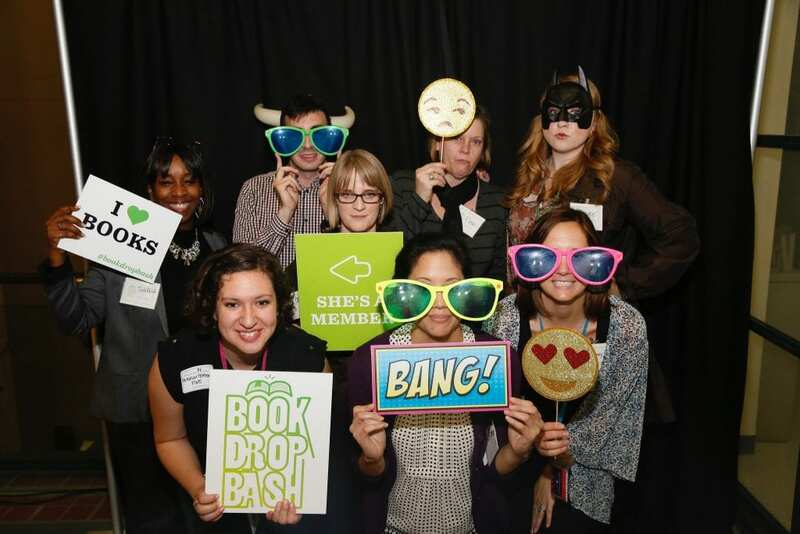 How much does it cost to attend the Book Drop Bash? 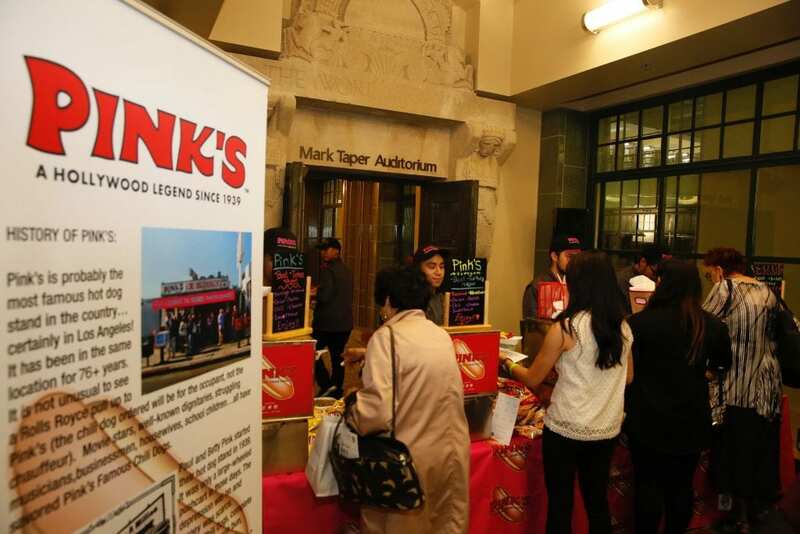 The event is free for all Members of the Library Foundation of Los Angeles. 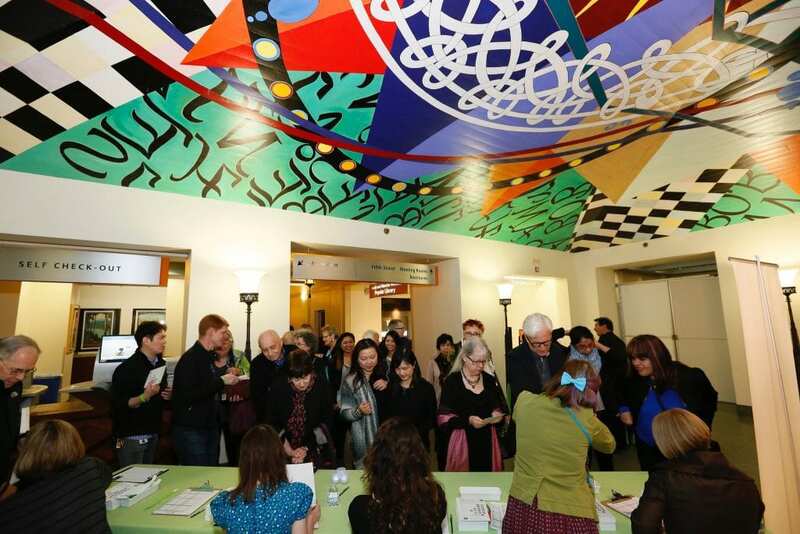 If you are not currently a Member, your admission includes a Membership for one year. 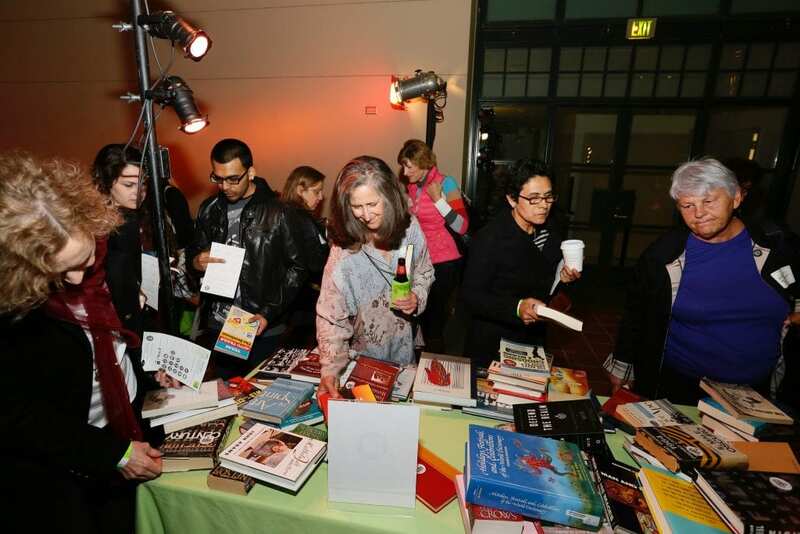 Visit us at lfla.org/membership or purchase a ticket to the Book Drop Bash today!